Elements of the lists are ordered using a Zero-based index. It is an ordered collection (also known as a sequence). It guarantees insertion order. The user of this interface has precise control over where in the list each element is inserted. It guarantees insertion order so a user can access elements by their integer index (position in the list), and search for elements in the list. A list may contain multiple null elements. List interface can contain duplicate elements. 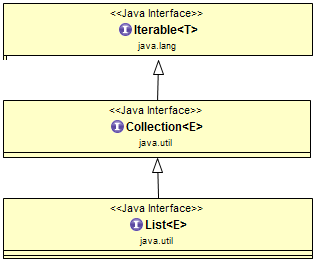 The Java platform contains two general-purpose List implementations - ArrayList and LinkedList. Here is simple List interface example using ArrayList implementation class. From above diagram, the List interface extends Collection interface. 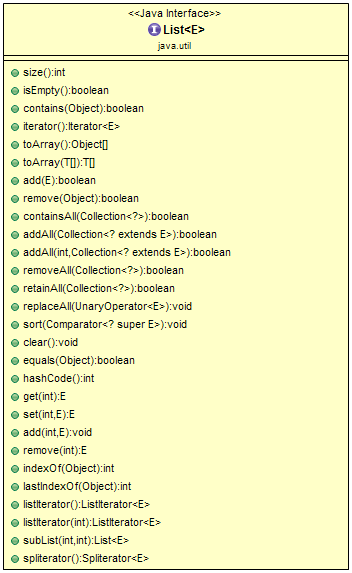 So, All methods of Collection interface are inherited to List interface. Collection interface extends Iterable interface. This class diagram shows a list of APIs/Methods that the List interface provides. The Java platform contains two general-purpose List implementations. ArrayList , which is usually the better-performing implementation. LinkedList , which offers better performance under certain circumstances. 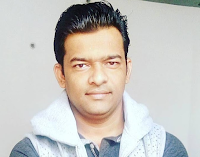 We will learn List interface with these implementation class with examples. There separate post for each List Interface implementations and you will learn below topics in each implementation class. Demonstrate with an example how the List contains duplicates and null values? How to search elements in List? How to perform range view operations in List? How to perform bulk operations using List?